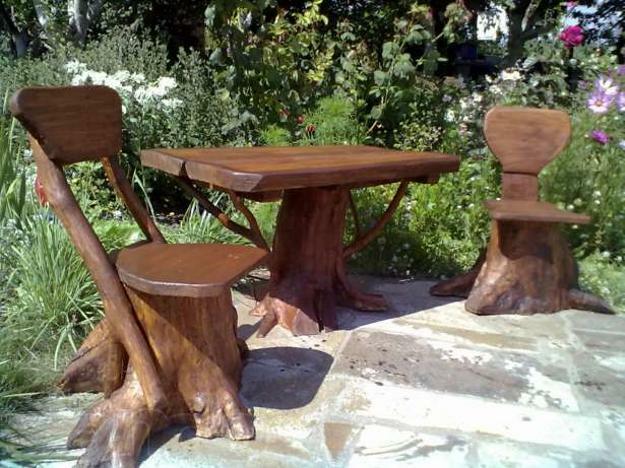 Log furniture and decor accessories, rustic wood pieces and attractive texture of natural solid wood look beautiful in modern homes, bringing original designs into home interiors. 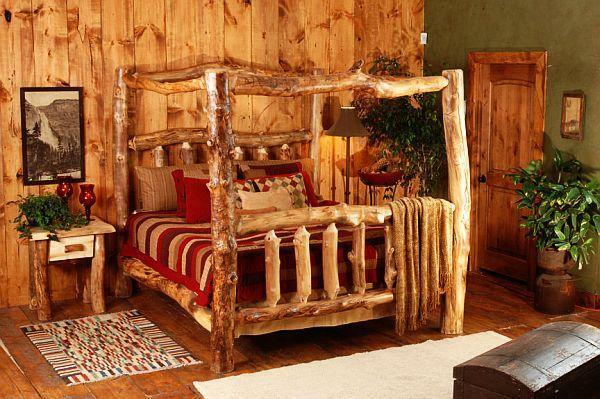 Log furniture and decor accessories, created with twigs, logs and solid wood pieces, create a warm and cozy atmosphere and add character to interior design. 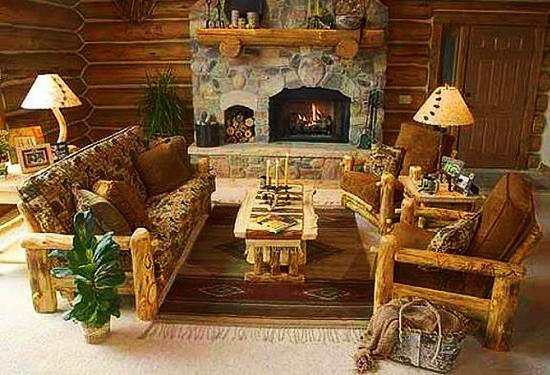 Solid wood furniture and decor accessories made of logs not just make room look beautiful, but incredible stylish, exclusive and impressive. 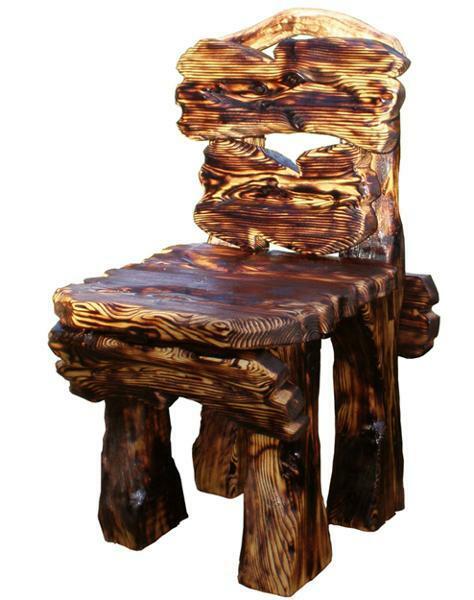 Perfect for mountain chalets, cottages, log houses, cabins and country style homes, these handcrafted furniture shows personality and does not fit into any room, but emphasize one-of-a-kind decor. 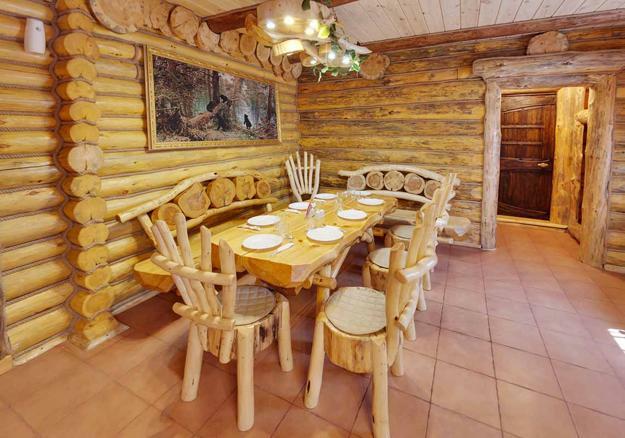 Open ceiling beams, log walls and posts look fantastic with hand carved solid wood furniture and decor accessories made of logs and large solid wood pieces, creating amazing interior design with rustic chic and charm inspired by the nature. 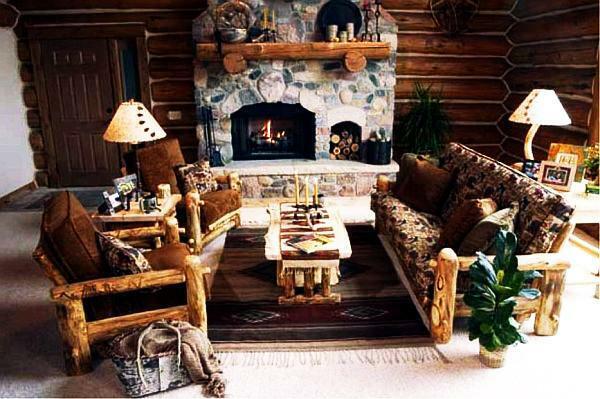 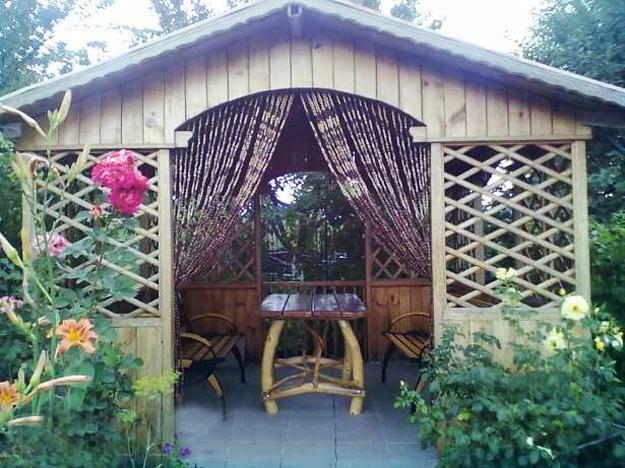 When using furniture made from logs or timber you add classic rustic style to your home interiors and outdoor rooms. 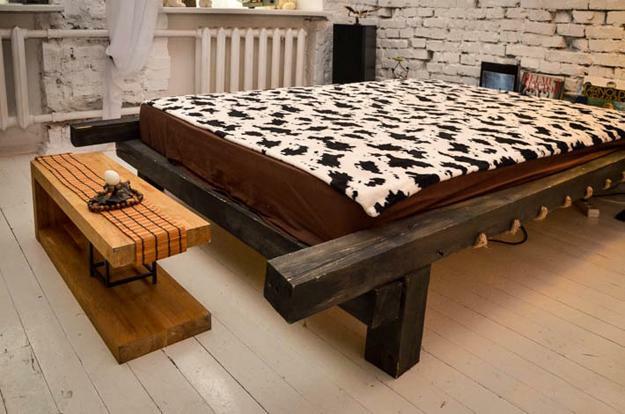 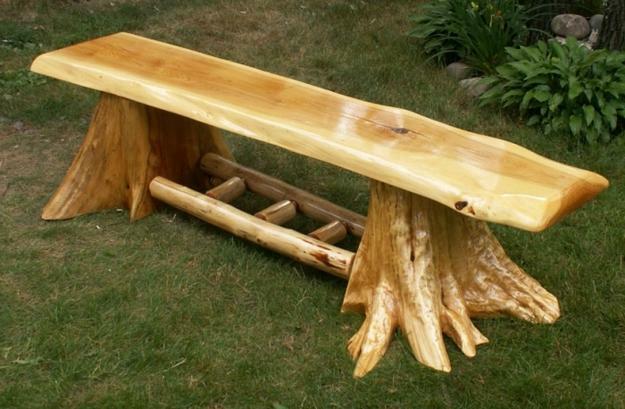 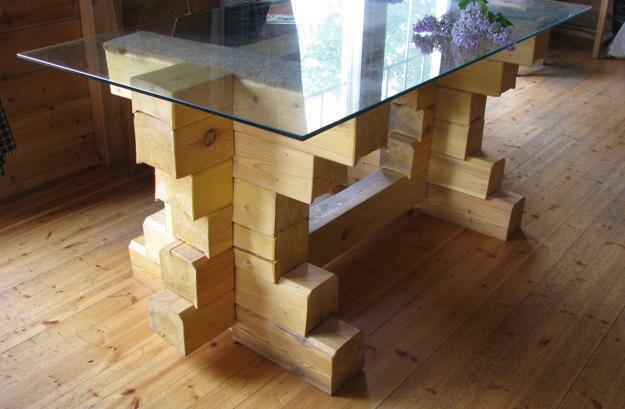 A single piece of log furniture looks so dramatic that change the way the entire room looks and feels. 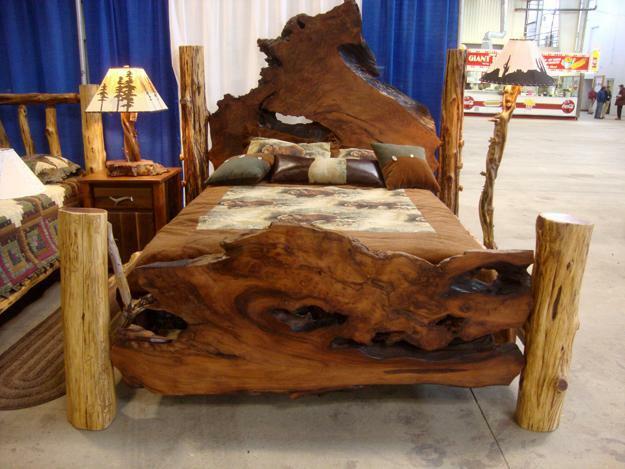 Boring, lacking any interest home interiors can be spruced up with a single very decorative and artistic logs furniture piece. 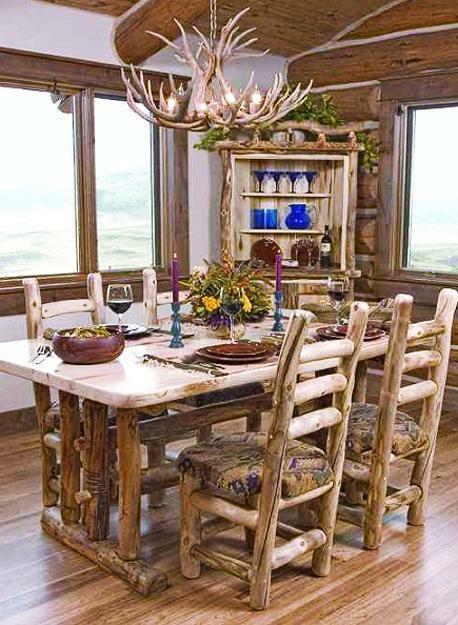 A log bed, dining table, armchair or large floor vase create a stunning centerpiece for your interior decorating and brightens up room decor with unique solid wood texture and original design. 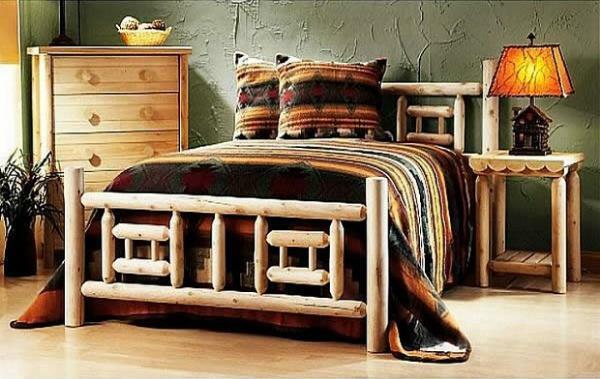 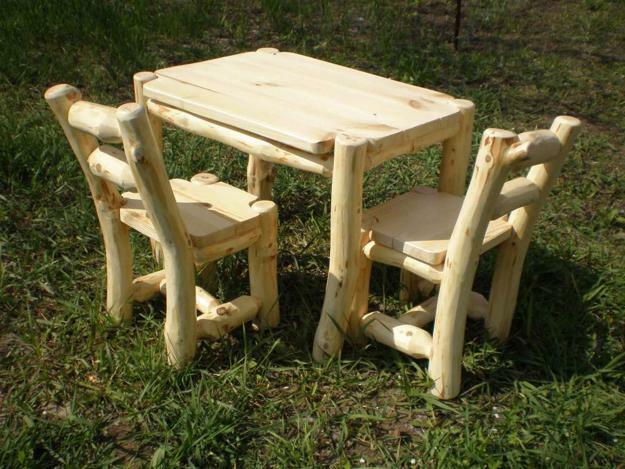 Made from logs and timber dining tables, chairs and beds are excellent for quick room makeovers. 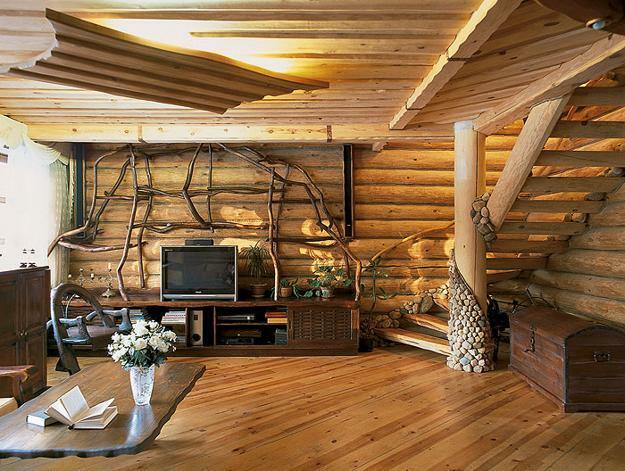 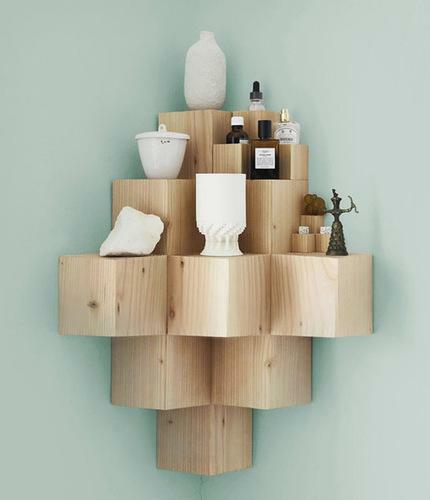 Natural wood is a wonderful materials that has a universal appeal. 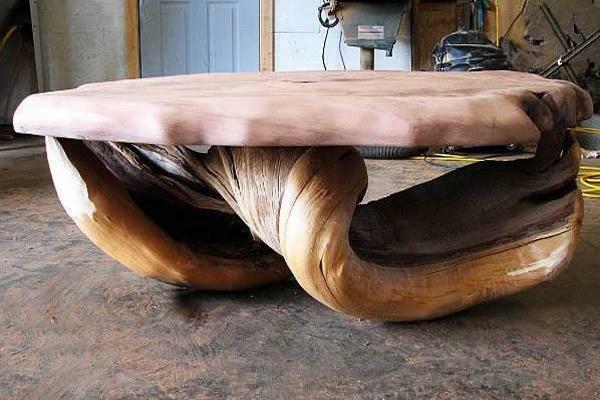 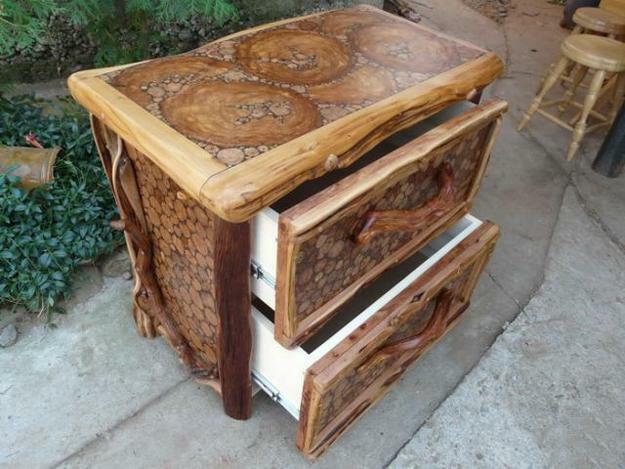 Each furniture item created from large solid wood pieces looks incredibly beautiful, expensive, interesting and natural. 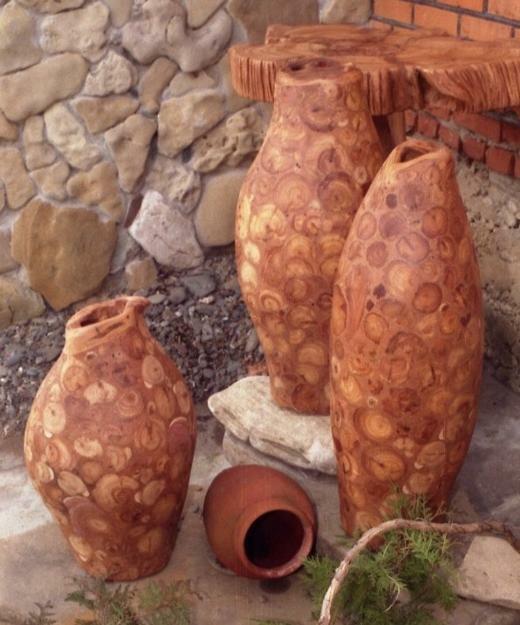 These hand carved furniture and decor accessories are real works of art that amaze and delight people while bringing fantastic accents into modern interior design. 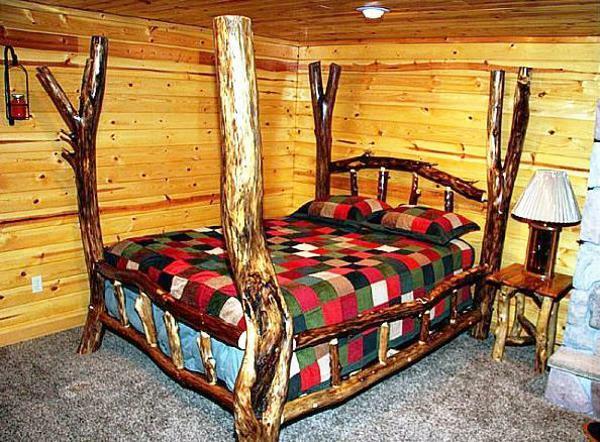 Solid wood, logs and timber furniture and decor accessories created with twigs, logs and wooden planks are handmade masterpieces, demonstrating the charm and beauty of carefully selected material, unique texture and color combination that turn them into precious, timelessly stylish and unique home furnishings.